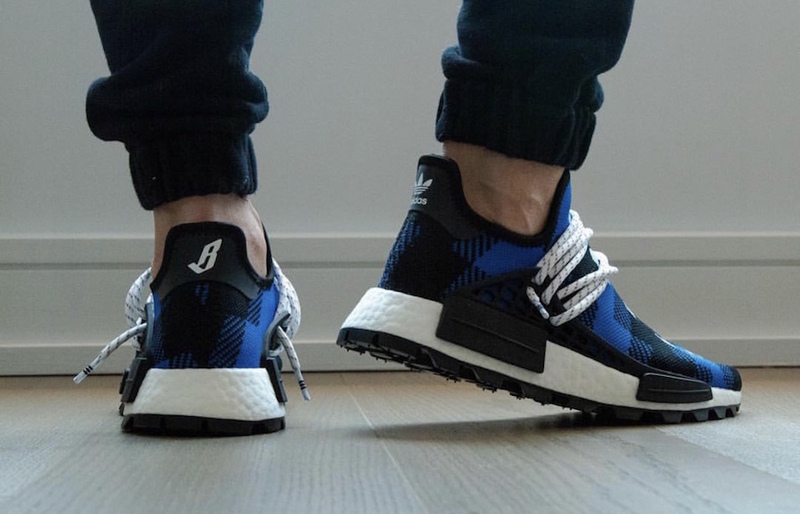 Billionaire Boys Club and adidas Originals is expanding on their collaborations. 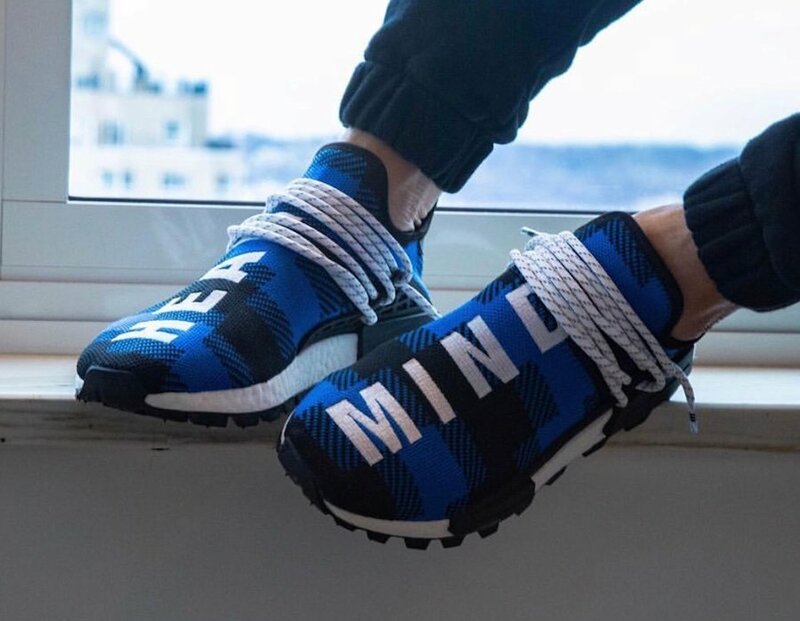 Once again they will connected on the NMD Hu in a brand new colorway. 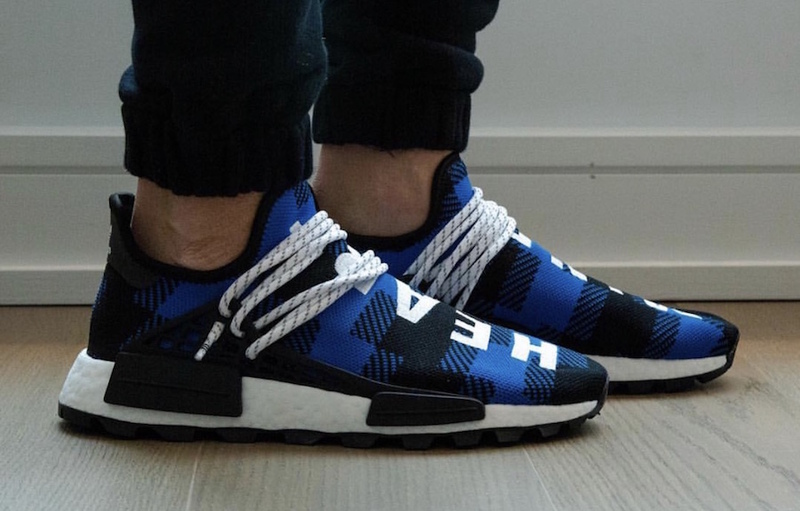 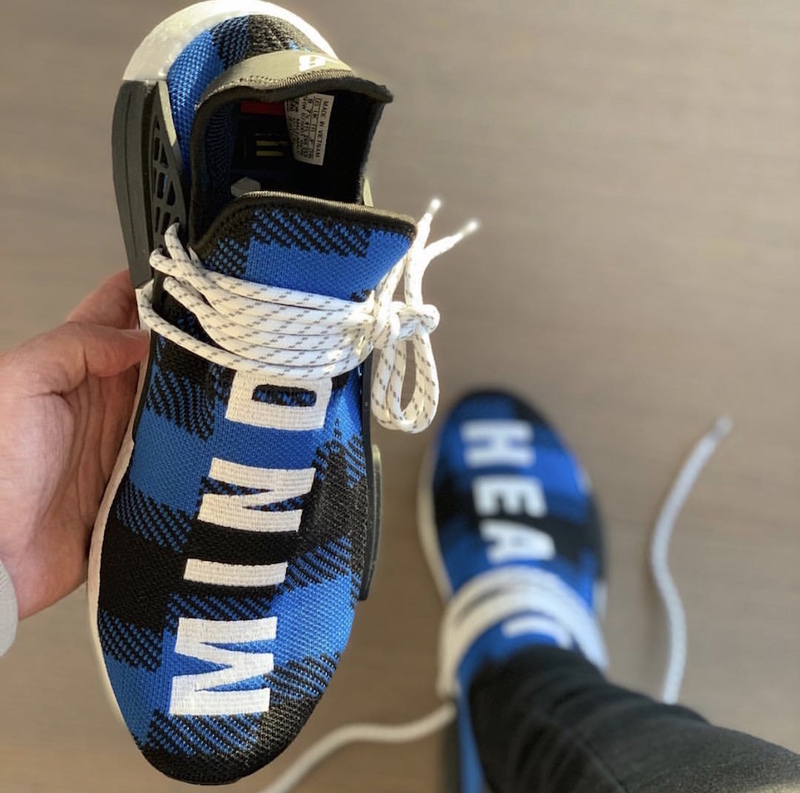 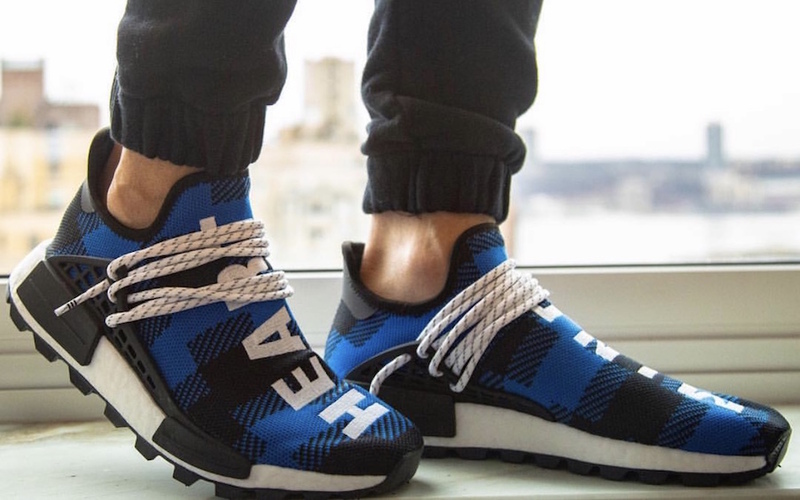 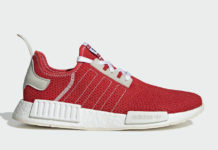 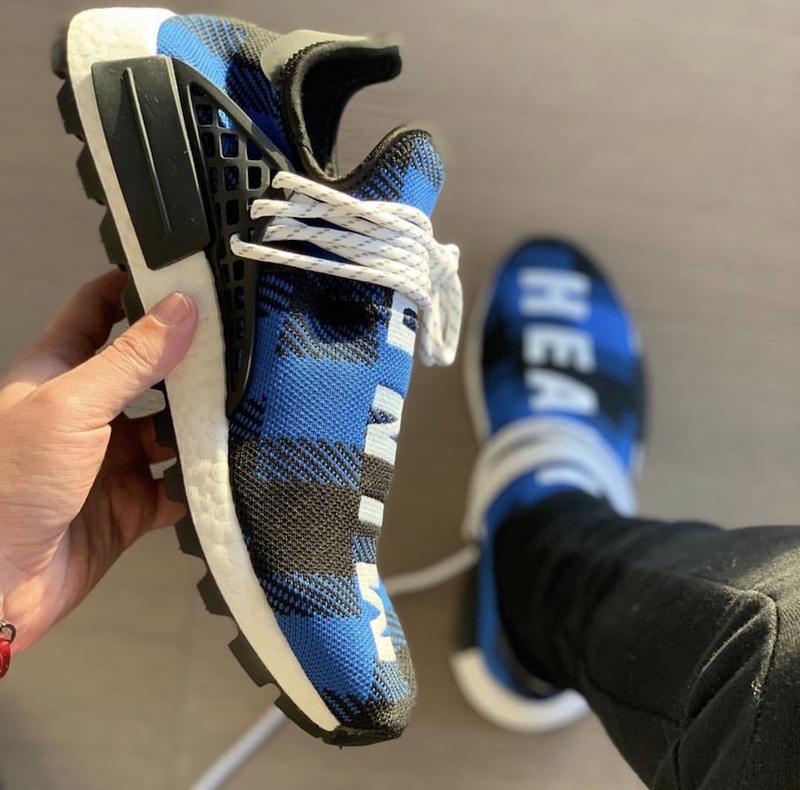 Looking closer at this adidas NMD, it features a Black and Black plaid across the upper while both ‘Heart’ and ‘Mind’ is embroidered across the forefoot. 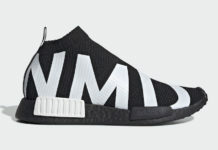 Following we have Black on the EVA pod overlays, White on the full length Boost midsole and speckled laces. 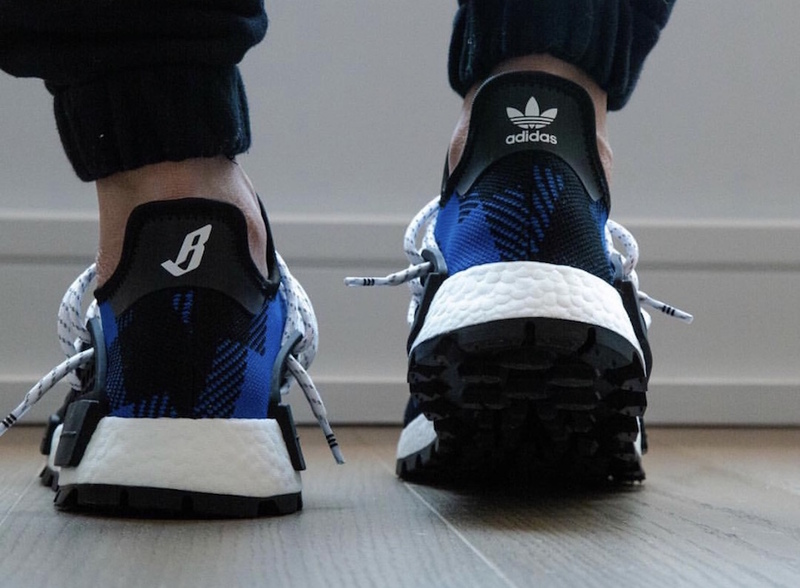 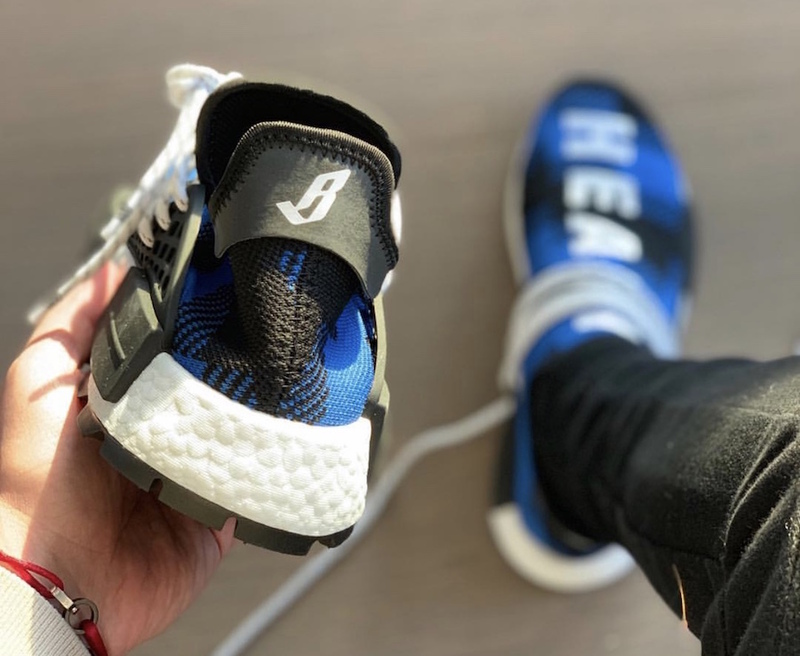 Other details includes a Black trail outsole and BBC ‘B’ logo on the heels. 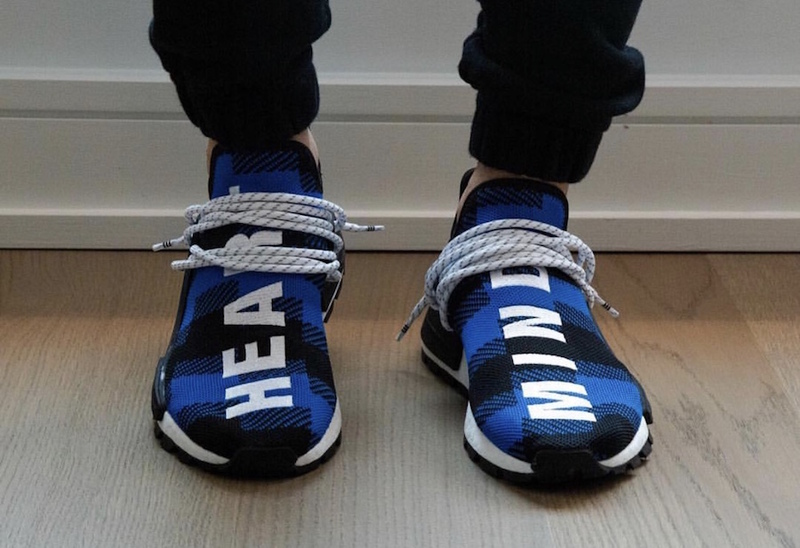 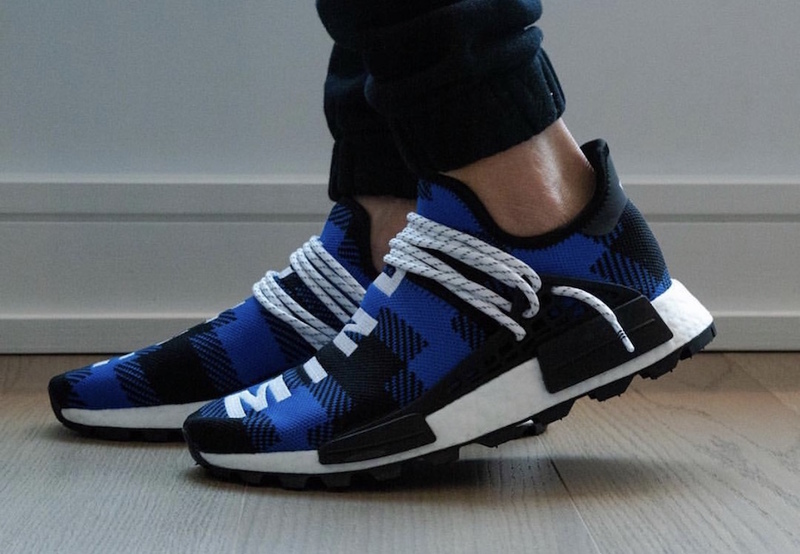 At the time of writing, release information for this BBC x adidas NMD Hu colorway has yet to be announced. 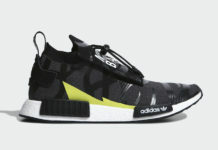 However once more information is available we will make sure to update. 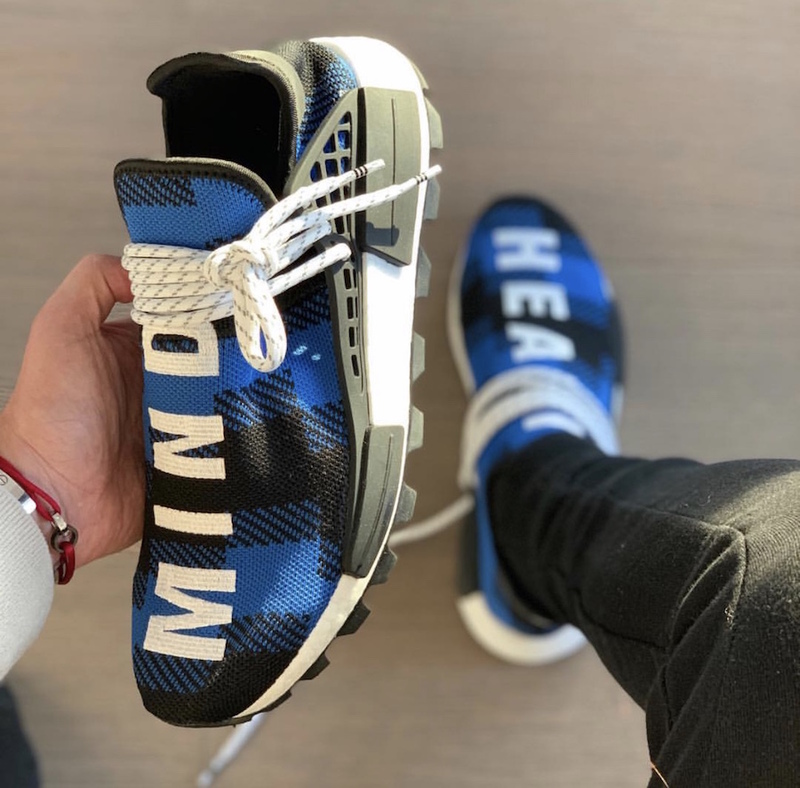 For now see below to check out more photos for a closer look.